Twenty-two four-person teams enjoyed a fine day of golf at the Second Annual CrimeStoppers Golf Tournament Monday, August 6 at TPC Southwind. 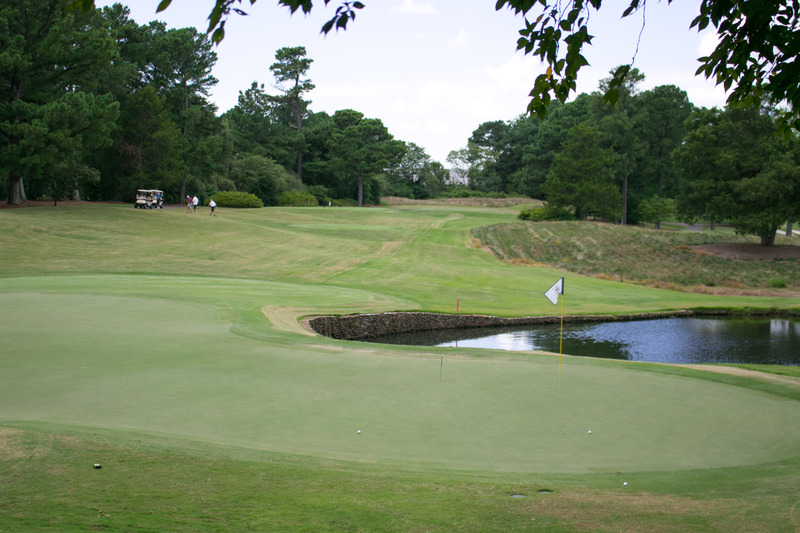 Although the temperatures climbed into the 90s, a brisk breeze made the outing pleasant. Soon, a call will go out for sponsors and players in next year’s tournament. 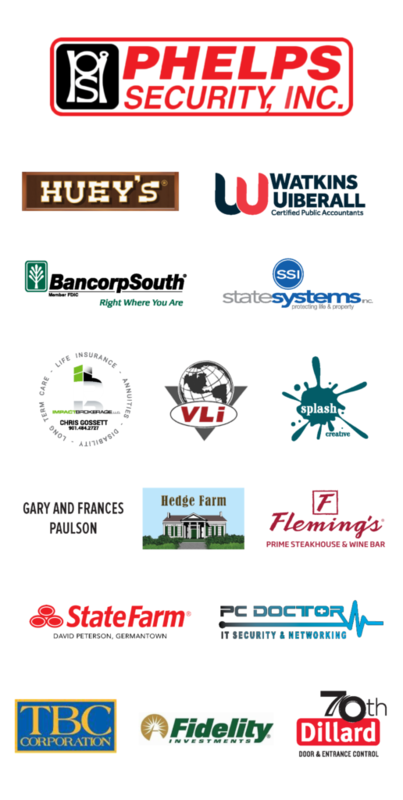 In the meantime, we really appreciate all our sponsors of this year’s event, shown below.